Costume is being worn by me. My entry for the coolest adult category. Lady Loki is a marvel comic book character. 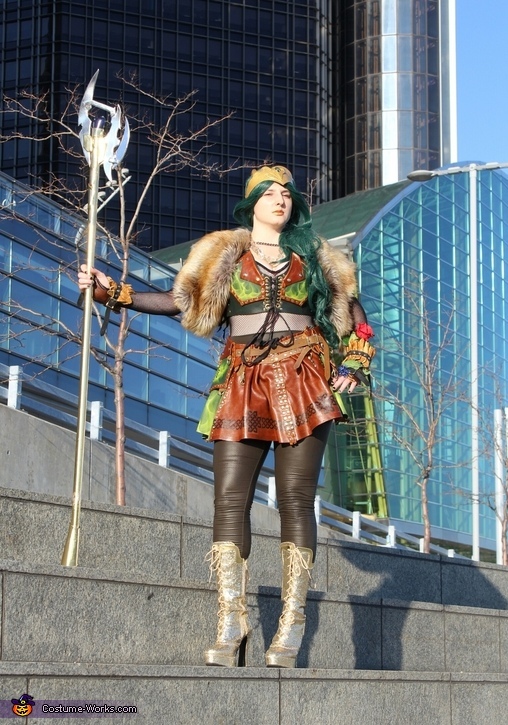 Inspiration for costume comes from my love for Loki and colorful leather. Leather by the talented Shoptroll.